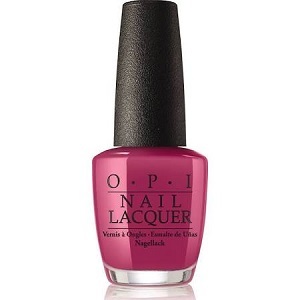 OPI Nail Polish, Aurora Berry-alis, NLI64, .50 fl. oz. Dusty deep berry pink creme nail color.